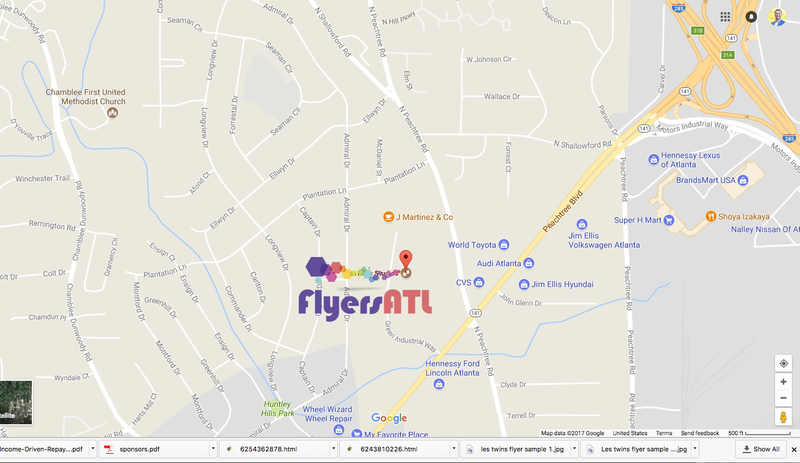 FlyersATL.com is a local print shop in Peachtree Corners GA printing great quality at low prices. 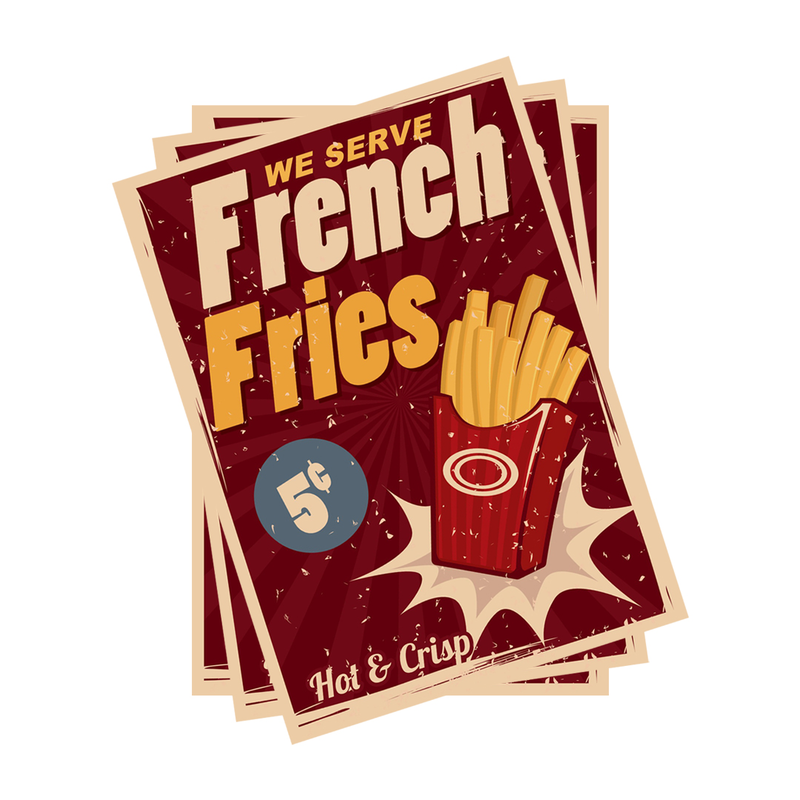 Our 4×6 flyer fits in your pocket, but can’t miss it when a 5×8 postcard flyer is sticking out of your mailbox. 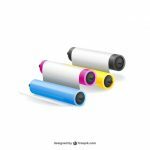 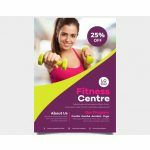 FlyersATL digital printing services are great for individuals and organizations to promote and communicate their marketing messages. 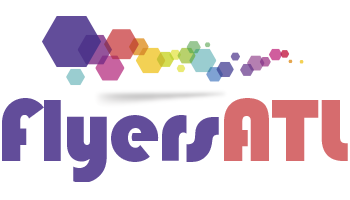 If your business is promoting an event, advertising a sale, or bringing awareness to your new product line, FlyersATL would be a great resource to print a cost-effectively and great turnaround time options. 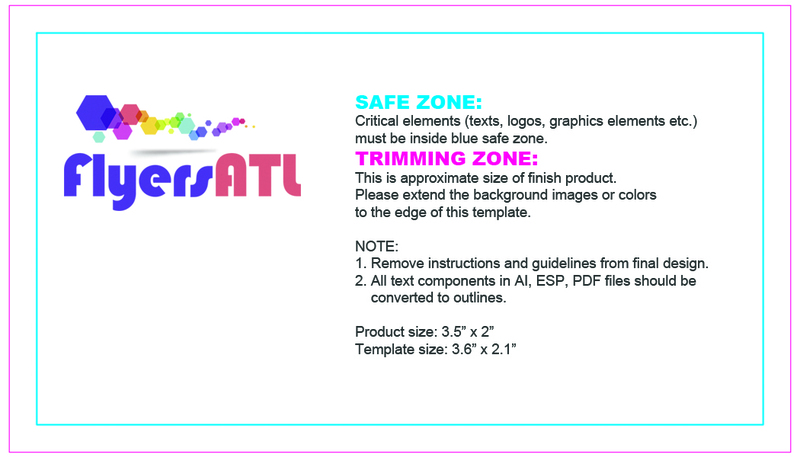 FlyersATL also offers custom flyer sizes and any standard size flyer can be trimmed to fit. 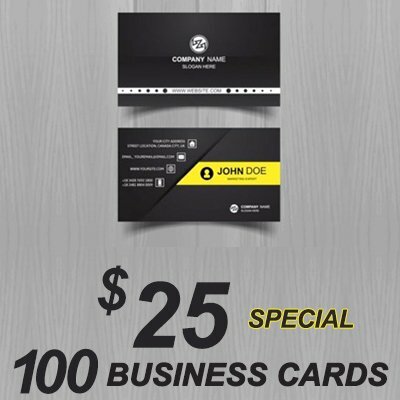 We also design and printing services for business cards, posters and brochures.